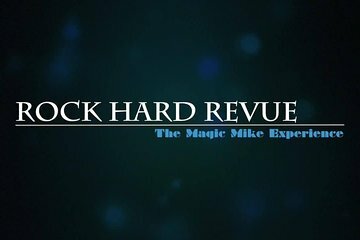 Get the Magic Mike Experience in the flesh during a 2-hour show by Rock Hard Review. Featured on two seasons of America’s Got Talent, the all male entertainers are here to dance, strip, and bring some excitement to your evening. Perfect for bachelor and bachelorette parties or friend groups who want to take their night out to the next level, the non-stop thrilling performance is sure to be a memorable one.